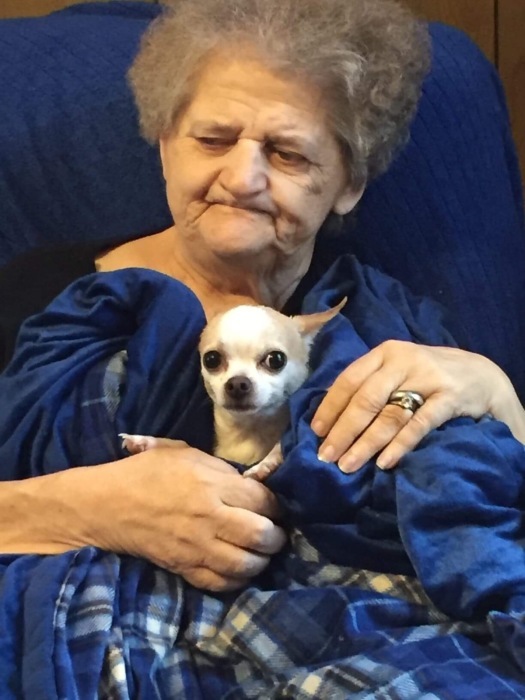 Velma Irene Smith, 72, of Flemingsburg, passed away Tuesday, January 15, 2019, at Pioneer Trace Nursing Home. She was the widow of Ronnie Ray “Smitty” Smith. She was born in Lewis County on September 8, 1946, to the late Joe Cushard and Carrie Frances Allcorn McKee. Velma was a homemaker and owned and operated Smitty’s Auction House in Maysville with her husband. She is survived by her daughter, Patsy Smith; her brothers, Dwight McKee, Pete McKee, and Jay (Sue Ellen) McKee; and her sisters, Lena (Mike) Jones, Evelyn (William) Sapp, Sudie McKee, and Inis Stidham. In addition to her parents and her husband, Velma was preceded in death by her daughter, Rhonda King; her sister, Bonnie O’Toole and her stepfather, Stewart McKee. Service will be at 2 p.m., Sunday, January 20th, at Boone-Nickell Funeral Home with Bro. Gene Staggs officiating. Velma will be laid to rest in Goddard Cemetery. Visitation will be Sunday at the funeral home beginning at 12 noon. In lieu of flowers, memorial donations are suggested to Hospice of Hope, 909 Kenton Station Drive, Maysville, KY 41056.